RAWALPINDI: A summary to set up seven new police stations in Rawalpindi has been sent to the Punjab government for approval. Permission has also been sought from the provincial government for the establishment of seven new police stations besides reconstruction of four police stations. During the new financial year, four police stations will be reconstructed and six police stations will be divided into two police stations. On the other hand, permission has been sought from Punjab government for the establishment of a separate police station for new Islamabad Airport. 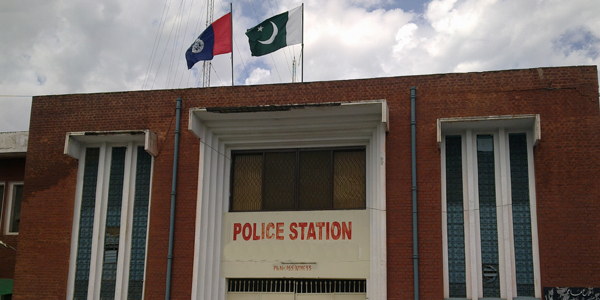 Sadiqabad police station, Airport, New Town, Saddar Baironi, Waris Khan Gujjar Khan Saddar police stations were included in the new police stations. A summary regarding establishment of new police stations in Rawalpindi district has been sent to the Punjab government for approval. The purpose for establishment of these police stations is to facilitate the general public and to rein in the criminal elements.